Dark Souls 3 Final DLC Gets Release Date | Nerd Much? The Dark Souls 3 final DLC, The Ringed City, has been given a release date. Get ready for the epic final chapter from the mind of Hidetaka Miyazaki. 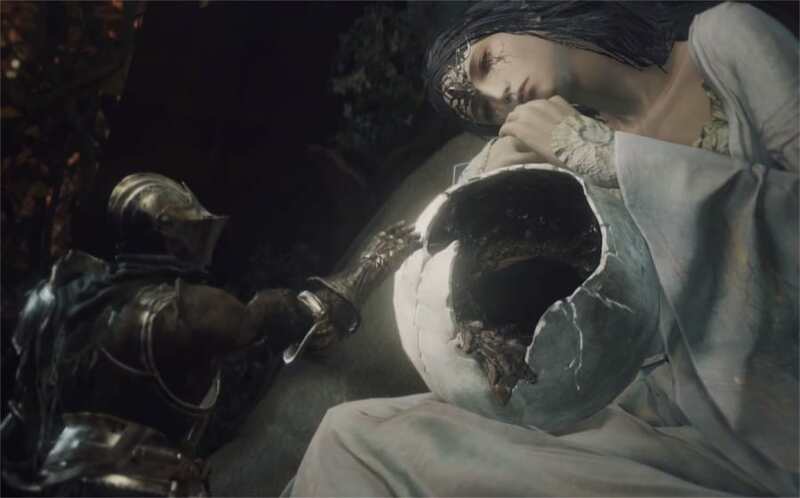 Bandai Namco revealed a trailer for the Dark Souls 3 final DLC earlier today. The Ringed City has players chasing after the Slave Knight Gael to the end of the world as he searches for the Dark Soul of Humanity. On March 28, fans will finally experience the final chapter of Dark Souls 3. With the expansion comes a host of new content. Besides the obvious addition of a new area, there will be new characters to meet, armor to don, and weapons and magic to use. Best of all, there will be a number of new enemies and bosses to fight against. Dark Souls has always had incredible bosses, so expect some great bosses in the finale. Dark Souls 3: The Ringed City will be available for $15 on PS4, Xbox One, and PC. If you haven’t purchased Ashes of Ariandel, the first story DLC, you can catch them both for $25 with the season pass. Get ready to die again and again.